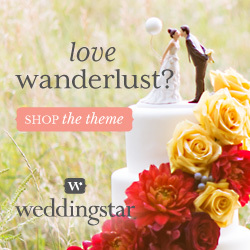 Are you searching for inspiring outdoor wedding ideas to help you plan your big day? Here, you can get free valuable information all related to planning an outdoor wedding, unique outdoor wedding themes and practical wedding planning tips. Ten helpful tips when planning for the big day. Outdoor wedding pros and cons. Outdoor weddings are on the rise and gaining much in popularity. 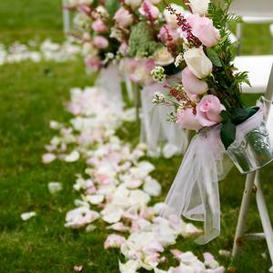 Outdoor wedding is preferred by 35% of brides surveyed. 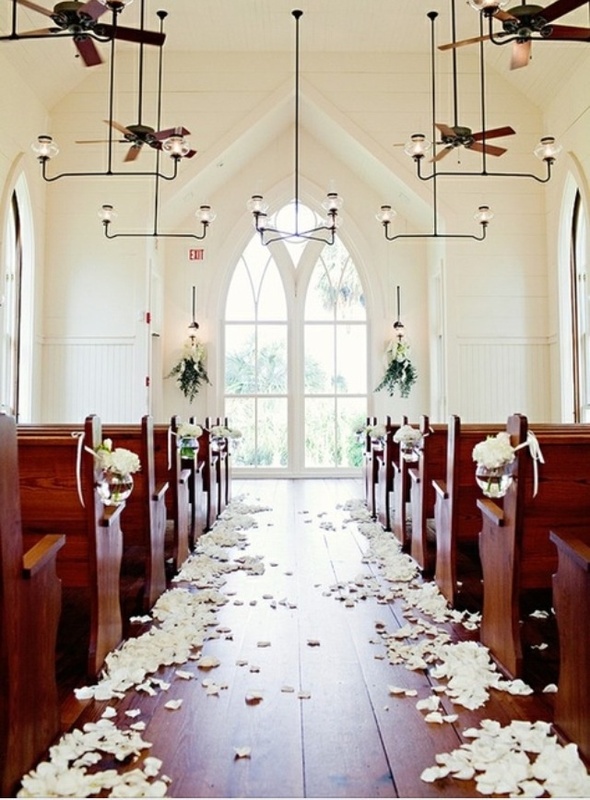 Church weddings still ranks at the top at 53%. Help of their own family and friends (89%). Internet or online planning resources (77%). Bridal event or bridal fair (38%). Bridal consultants or wedding planners (15%). Set the date. Need help on how to set a date? When is the best time to tie the knot? Read on for helpful and practical advice. Settle on a wedding venue. Popular outdoor wedding ideas for location include beaches, ranch, parks, near a lake, garden and even in your own backyard! Set A Budget. Great tips on ways you can save money. Keep on track by keeping a wedding checklist. Join my mailing list and subscribe to my free newsletter. As a thank you, you will receive a link to download my wedding planning e-book free of charge. I promise to use it only to send you The Outdoor Wedding Guide. Outdoor Wedding Ideas Blog keeps you up to date with new articles and information posted in the outdoor-wedding-ideas-and-planning-guide.com website. Subscribe here. An alternative to the usual personalized wedding gifts is now available. 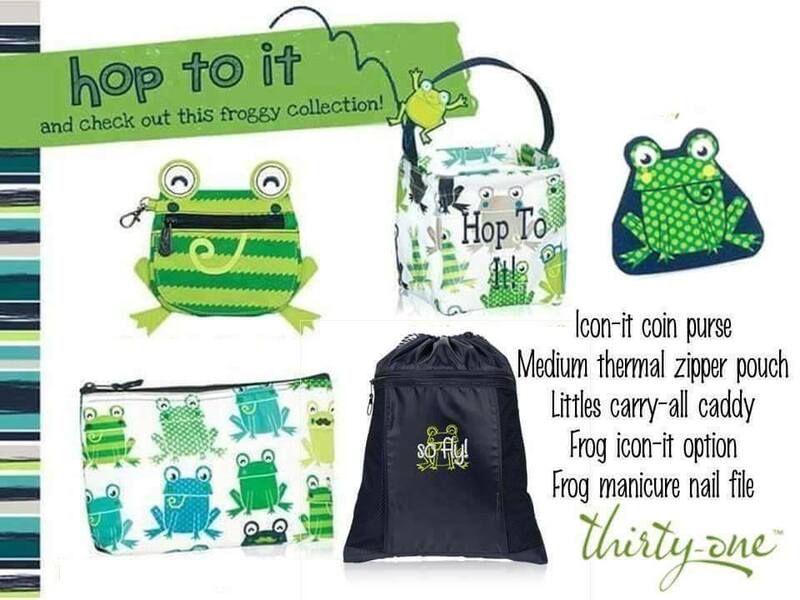 View Thirty-One catalog online. Monthly specials offered each month. Create free wedding websites and share your love story! Wedding planning timeline helps brides stay focused and on track. Here is a detailed step-by-step calendar guide for that endless wedding to-do list. Wedding weather guide for couples who wants to celebrate their wedding outdoors. Weddings on a budget is the trend in the wedding industry due to the economic downturn. Sound wedding budget planning by establishing wedding budget ranking is the key. Read more for budget tips. Money-saving tips on finding your outdoor wedding venue when you are planning an outdoor wedding on a budget. Outdoor wedding tents are almost aways a must when planning for an outdoor wedding. Consider having one for a stress-free and romantic outdoor wedding. The numbers provided on this site are simply a guide to help you better prepare for the cost of a wedding. Obtaining a marriage license is very important. Here are some important legal facts you need to know about the application process. Exclusively weddings is all about providing helpful solutions to the bride as she plans for her wedding. Fabulous bridal bargains and exclusive bridal offers. Impress your guests and search for top wedding favors to make for your wedding and still stay within your budget! 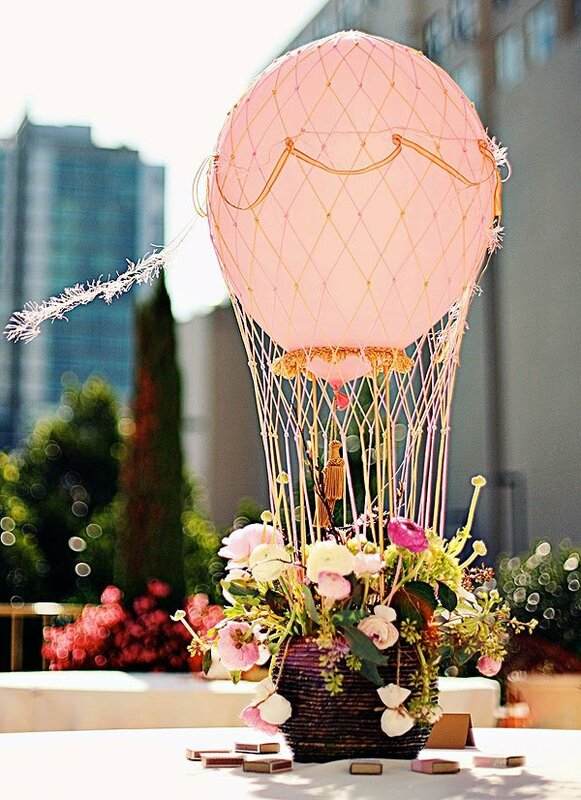 Simple and fun outdoor wedding ideas to help brides plan and create a memorable wedding day. Avoid undue stress - here is a step-by-step guide in planning a simple wedding. Are you a bride planning your outdoor wedding ceremony? 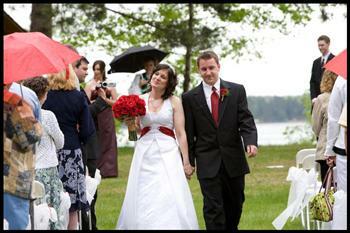 Don't fail to have a bad weather back up plan based on your selected outdoor wedding location. Great outdoor wedding reception ideas, games and activities that will impress your guests. Plan exciting wedding reception activities to draw your guests attention and participation. Trendy wedding cake ideas and wedding cake alternatives. Unsure how to prepare for your wedding pictures? Here is a must-read wedding photography guide made especially for the bride, from the experts. 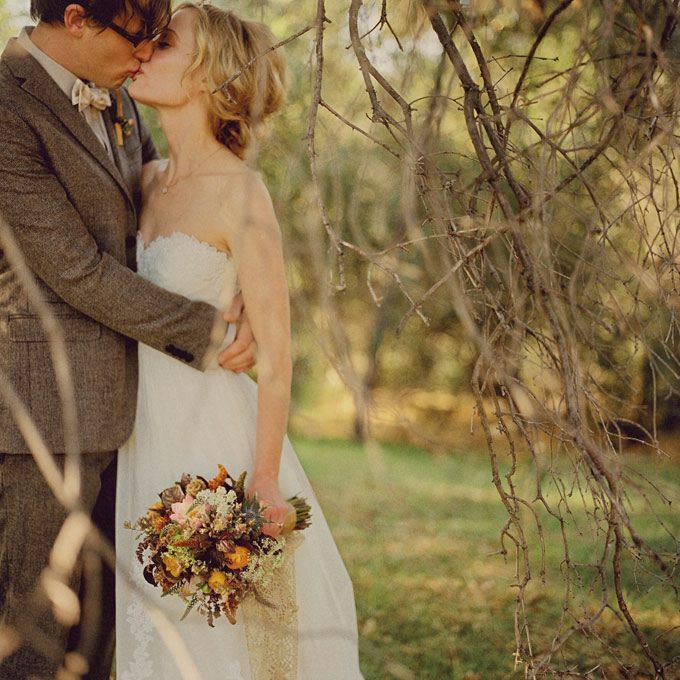 For fall wedding ideas, keep in mind the vibrant autumn colors of nature. Here's how to incorporate this in your wedding planning. Love horses and open air? Then ranch theme wedding is what you should be shooting for! Outdoor wedding planning minus the stress? Why not consider destination wedding packages for your most important event! Looking for romantic outdoor wedding locations to celebrate your union? Why not consider having your wedding by the beach and make a memory of a lifetime. Outdoor weddings usually call for semi-formal or casual outdoor wedding dresses. Here is a bride's ultimate guide in choosing her outdoor wedding attire. Now that you've settled on the perfect venue, it's time to find the perfect outdoor wedding dress! Unable to decide on which wedding hairstyles to pick? See what hairdos would work best for you. Use this virtual wedding hairstyler to find your bridal look. Bride and groom speech. A toast to the bride by the groom. A toast to the groom by the bride. Do you think you are just a glorified groomsman? Read more for more of your best man duties. Having been asked the honor to be a maid of honor? Read on for your maid of honor duties and responsibilities. Tidbits for the tongue-tied! Free wedding toasts and speeches you can use right away. Find great wedding news and articles regarding outdoor wedding ideas and weddings in general. Online help is invaluable especially when planning a wedding. Here are top wedding planning sites which are great online resources for outdoor wedding ideas and outdoor wedding planning. 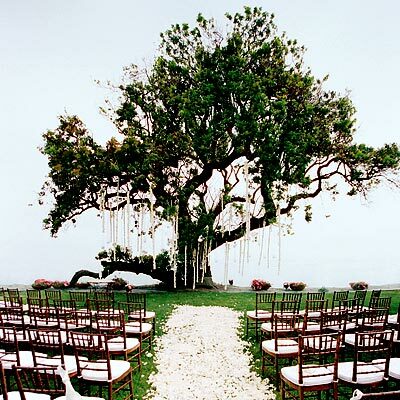 Outdoor wedding pro keeps up with up-to-date wedding trends and relevant articles involving outdoor wedding planning. Need to ask me a question or just want to give a general comment or suggestions? 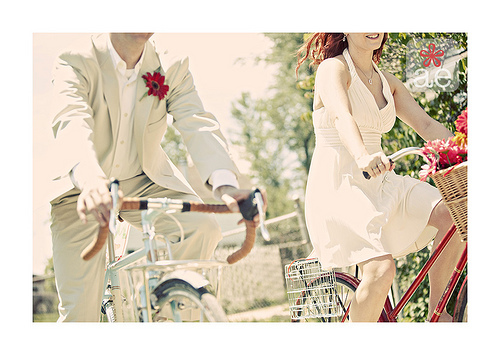 View all types of outdoor wedding pictures and get ideas that you can use for your own wedding. Our readers contribute their unforgettable marriage proposals! Click here to share your story and make the romantic hearts go a-flutterin'! Be a part of our outdoor wedding community and share your wedding story with us! If you are looking for do it yourself wedding ideas or have a DIY wedding project already made, this is the place for you. Inspire and be inspired. Discover different wedding hairstyles from real brides. From wedding gifts to home organization ideas, find it all here!